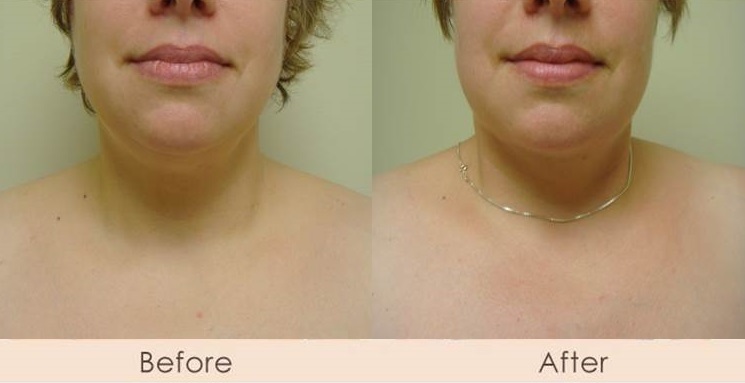 A neck sling is a popular option for people who do not need a full neck lift. 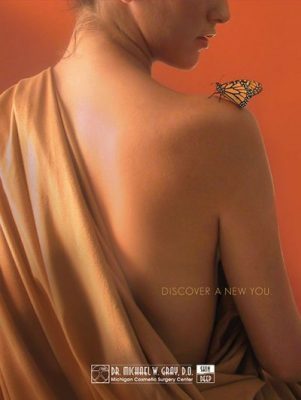 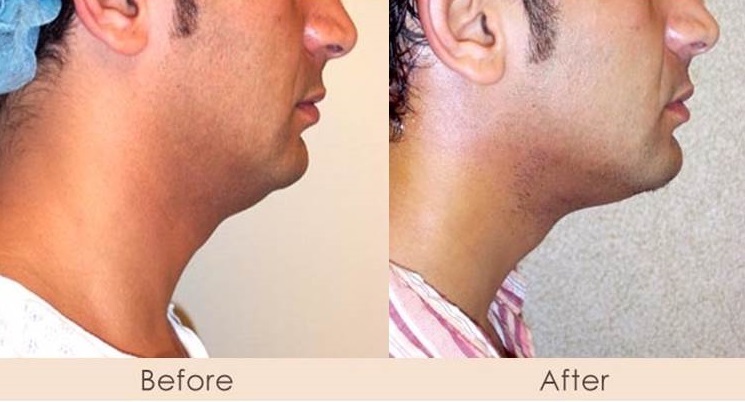 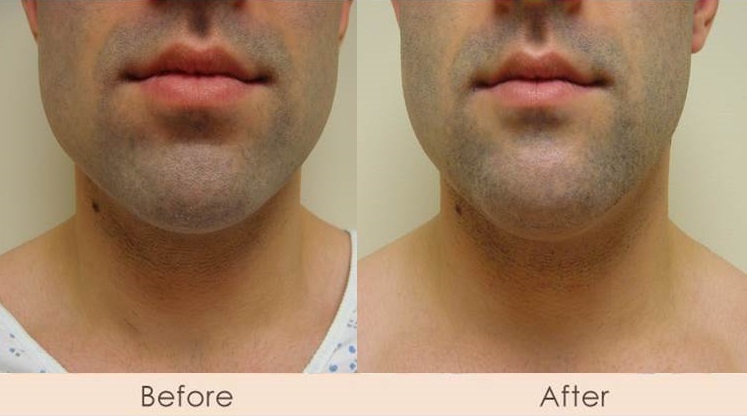 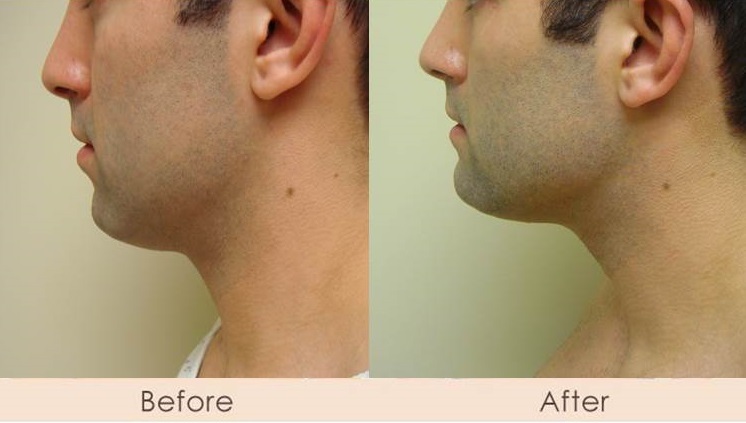 During this procedure, Dr. Gray reduces the fat of the neck through External Ultrasonic Assisted Liposuction. 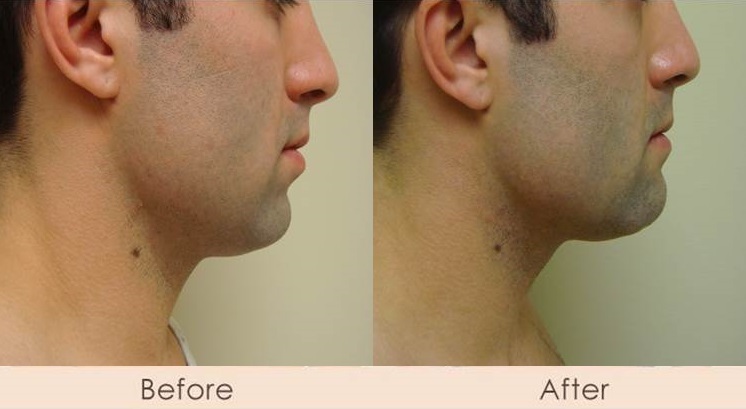 Next a small 1” incision is made in the hairline behind the ears to tighten the muscles of the neck and produce a more defined jaw line. 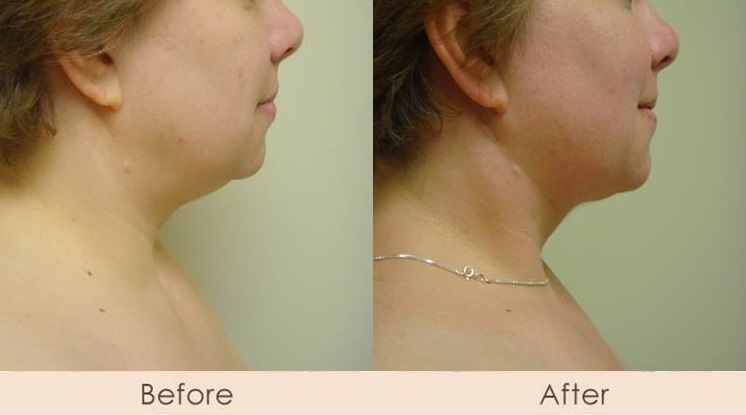 After the procedure, patients wear an ace wrap for 3 days. 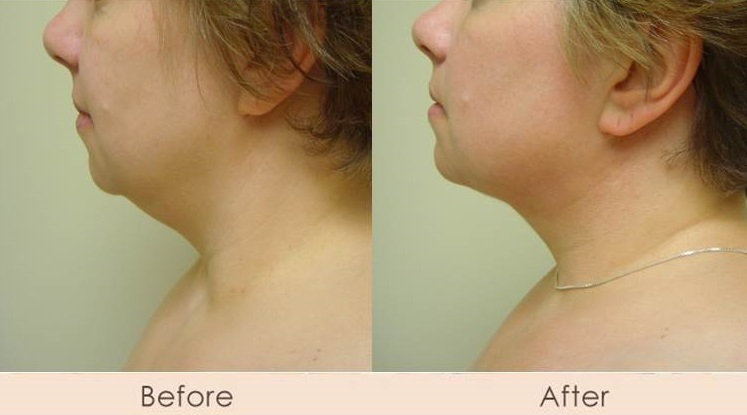 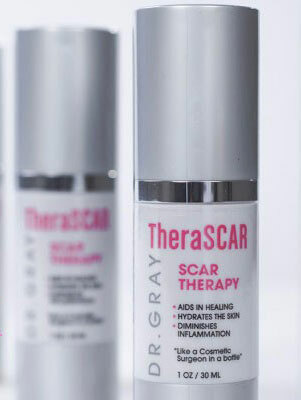 SmartLipo MPX, Thermage, Fraxel or CO2 repair can be added if further tightening of skin is desired.